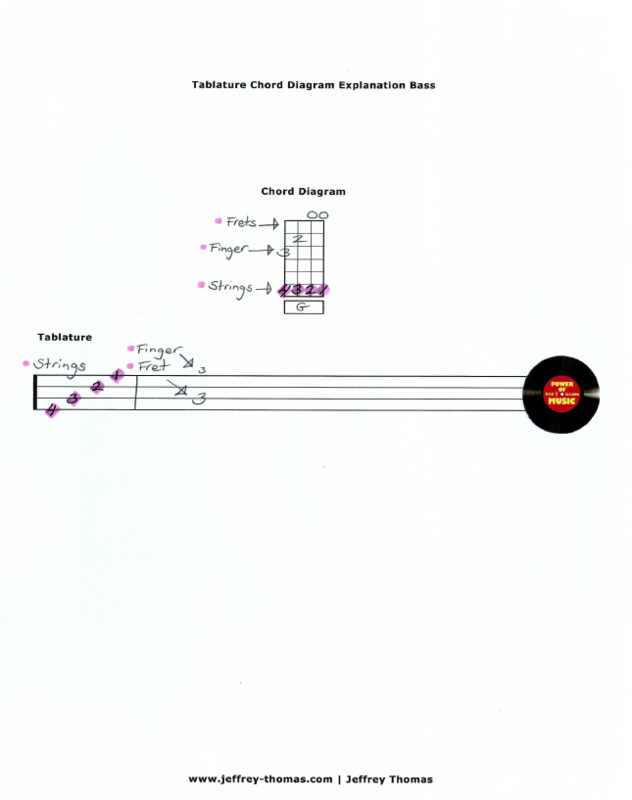 Learn how to read bass tab with my free tablature and chord diagram explanation for bass. This is a very helpful sheet that I use with all my beginning bass students to help them understand the basics of finger placement, string numbering and fret numbers. Want the bass tab for free? 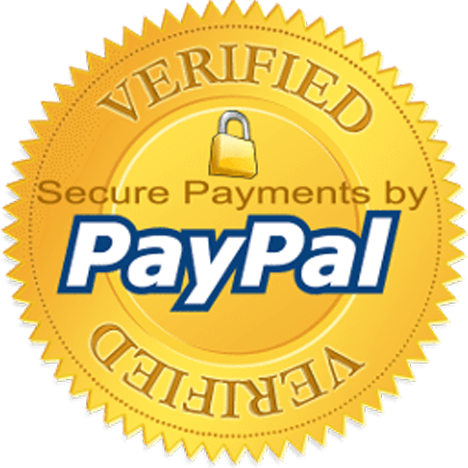 Just send me your email address using the form provided. Looking for the best online bass lessons? Fill out the Schedule A Free Lesson form to set up your free Skype bass lesson today. This is great beginning worksheet I send to all my beginning bass students. Check out my online bass tab archives for more one of a kind bass arrangements.